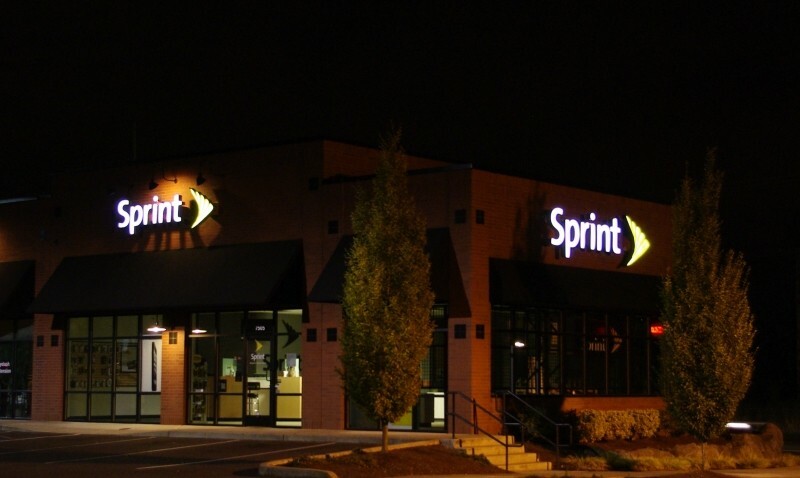 Last week, when Marcelo Claure was appointed as the new CEO of Sprint, he noted that price cuts were coming. Just four days into the job, he's reportedly set to good on his promise by announcing that the company will be implementing “very disruptive” pricing as soon as next week. "We're going to change our plans to make sure they are simple and attractive and make sure every customer in America thinks twice about signing up to a competitor", Claure said, adding that the company's success would depend on becoming extremely cost efficient and competing aggressively. The announcement was made yesterday at a company-wide town hall meeting where he outlined the company's three business priorities: reduce prices, improve the network, and decrease operational costs. The new CEO explained that aggressive pricing plans are the need of the hour as the company is facing stiff competition from AT&T and Verizon, the nation's top two wireless companies, who have a combined market share of over 70 percent. Not to mention T-Mobile, who has already disrupted the wireless market with its Uncarrier plans. The news comes at a time when the nation's third largest wireless carrier is struggling to retain its customers. Just last month, the company said it had lost a net 220,000 subscribers in the fiscal first quarter. When asked about job cuts, Claure acknowledged they are inevitable, but didn't provide further details. He also shared his personal email address with everyone, encouraging employees to approach him directly, while promising to have frank and honest conversations.